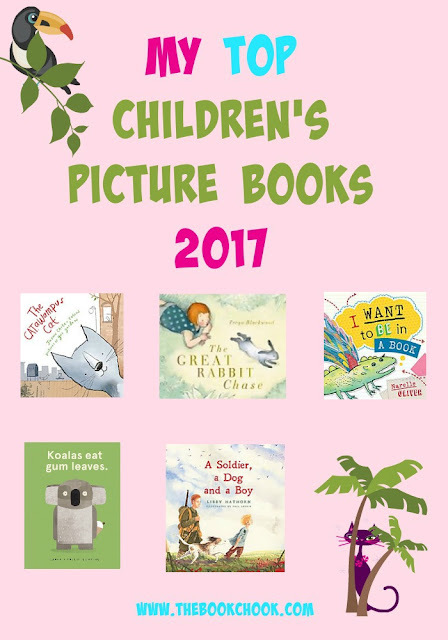 Are you looking for great recently published children’s picture books? Each year I force myself to choose ten of my favourite children’s picture books. You’ll find that list embedded below. All of these books would make a wonderful gift for a child near you! You might also be interested in Fun Children’s Book Gifts for Christmas, a collection of my reviews about gift books and other special books for kids under 10.